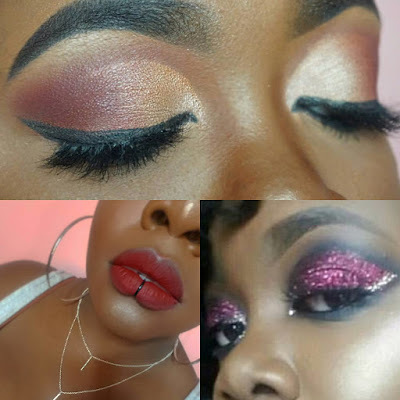 Shola is Naturally Glam & a Helluva Makeup Artist! 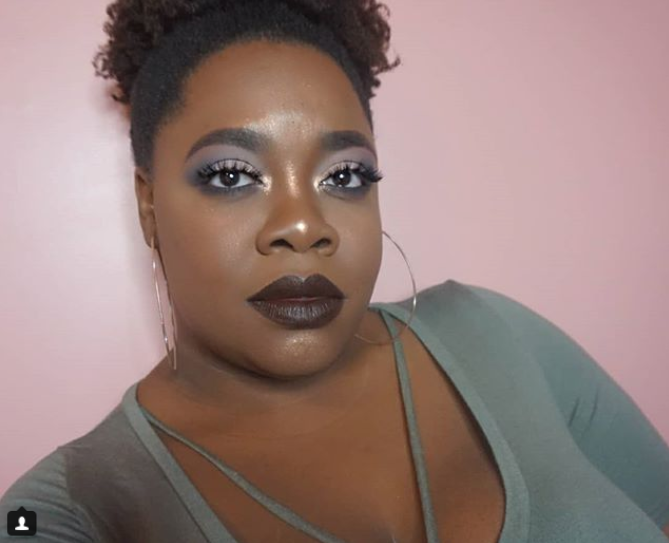 Born and raised in Queens, New York, Olushola, aka Shola, which means 'one who is blessed' in Yoruba, is a hair and makeup vlogger who will instantly become your bff in your head! 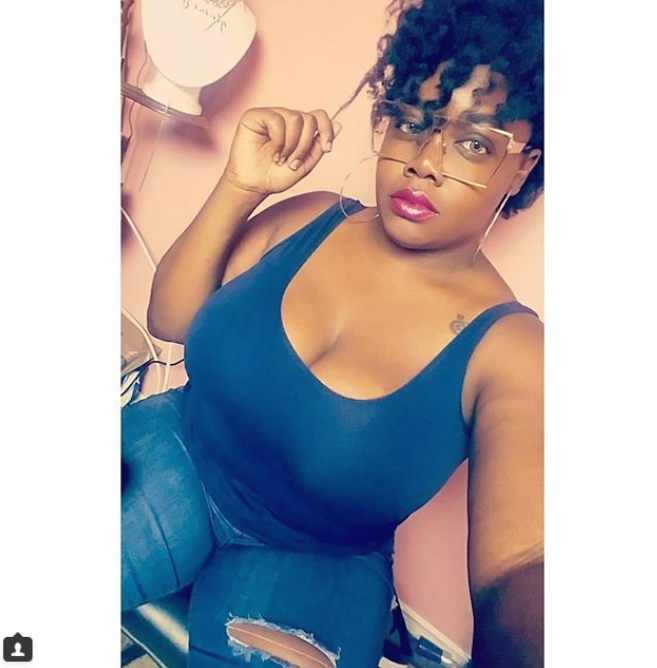 Find out her fav hair care products, her top makeup tip, and how she stays body positive! My new found favorite line is the Shea Moisture Low Porosity Line! Seriously if you're low porosity TRY IT. My favorite deep conditioner is Jessicurl Deep Conditioning treatment (AMAZING). Also Aphogee 2 Minute Reconstructor, and Redken Extreme Anti Snap are my protein staples since I have fine hair. My favorite natural product is Bentonite Clay, it defines my curls and makes my 4C Wash and Go's look so good! Did you have any hair inspiration growing up? Honestly, I didn't have any positive hair influences growing up. Looking back everyone including me had TERRIBLE hair care techniques. (Fine tooth combs were the devil!) Luckily YouTube and hair blogs taught me that Black women really could grow long hair and I've been on that quest ever since. What has having natural hair taught you? Having natural hair definitely shed some light on how ignorant most people are. It made me realize that it makes it that much more important for me to grow long, strong, natural hair. The more people see natural hair the more positively it will be seen. Honestly, sometimes my self-esteem takes a hit when people prefer to see you with straight hair or a looser curl instead of what comes naturally. Then I look in the mirror and remember that it is beautiful, people are just ignorant to that fact. 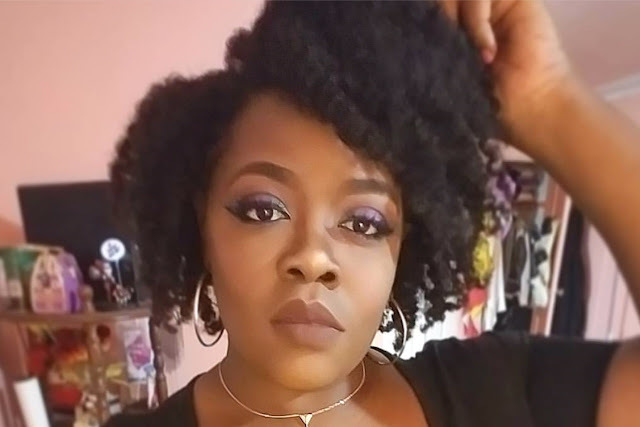 The best part of my hair journey was trying out the maximum hydration method and realizing my 4b/4c hair had a curl pattern. Tiny, delicate, pretty coils popped up and I was so surprised! I thought 4c was just naturally an afro texture. Now I have the flexibility to wear a defined wash and go OR pick it out and wear a nice fro. Also, I never realized how dry my hair was until that method reversed it! Lastly, discovering and accepting my whole natural self has made me a much better person. What's your makeup philosophy and what makeup advice do you give women? My makeup philosophy is do what makes YOU happy and don't judge what you're not into! Makeup is an art first and foremost. One makeup tip I give EVERYONE is if your foundation has longevity issues or transfer problems triple up on your setting spray! Any good setting spray that claims to keep your makeup on longer will do (such as Urban Decay All Nighter or Ben Nye Setting Spray). Spray it on your face BEFORE foundation, spray it on your brush while applying foundation, and spray AFTER foundation. It literally won't budge! I don't have an exercise routine if we're being honest! But I do follow a strict ketogenic diet which allows me to drop some holiday pounds pretty steadily. This is my favorite and the most effective diet that I've ever done. It is a very low carb and high fat (yay) diet that literally clears up my skin, flattens my tummy, and drops weight. I do miss chocolate though! 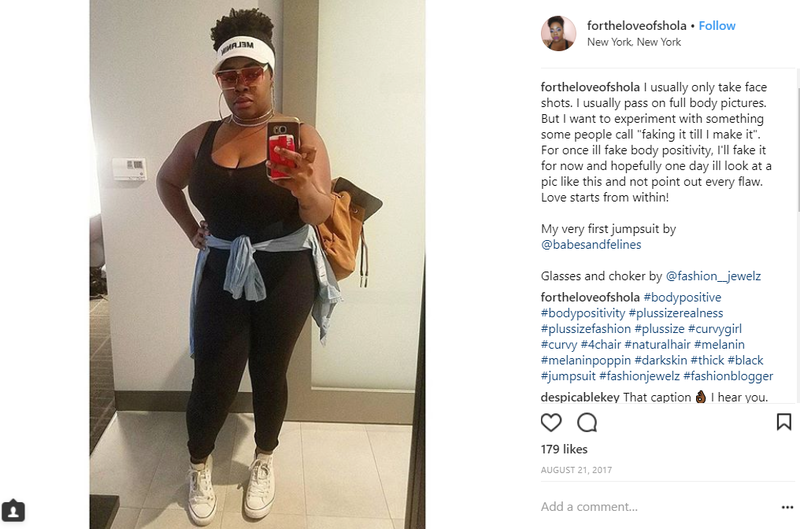 How do you stay body positive? Honestly, developing positive body esteem has been the hardest personal struggle for me. Believe it or not, the only thing that has ever worked for me is literally faking it till I made it. After faking being positive and confident you start to finally believe yourself and see positive things in the mirror. Also a BIG one is to continue to take care of yourself. Despite feeling unattractive sometimes you have to dress up, buy nice stylish clothes, do your hair nicely and maybe even put makeup on. People tend to stop doing those things when they're not feeling so confident but that just makes it worse! Break that cycle. 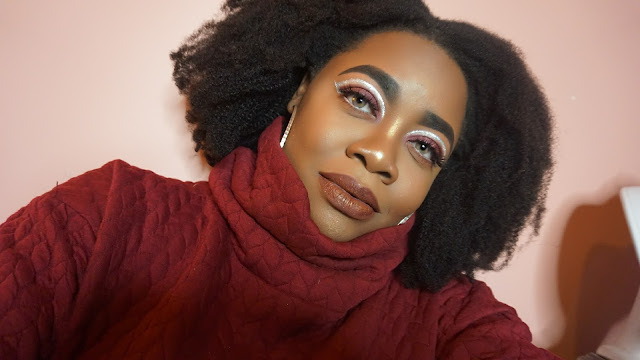 For more Shola follow her Instagram & youtube channel!